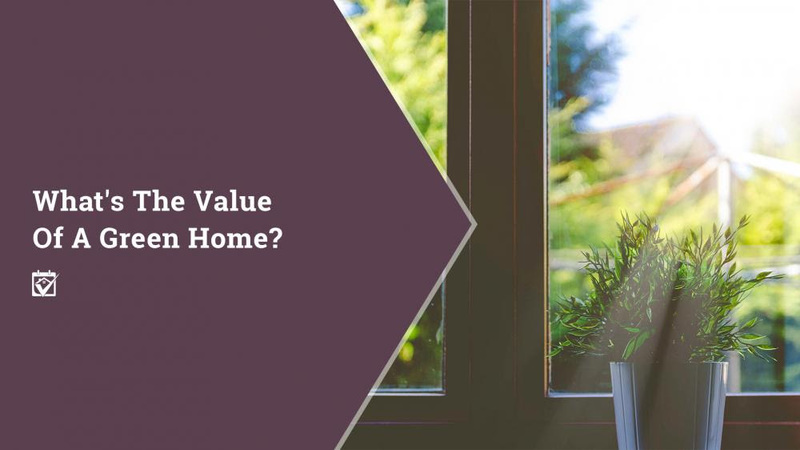 Green Homes - What's the Value to You? So great, green houses are worth a lot more than their counterparts. What does it even mean to be “green?” This is a great question that has been asked again and again. Green homes are more than skin-deep. When you’re talking about new construction, these are homes that were designed from the ground up to be the least disruptive to the environment and very energy efficient.